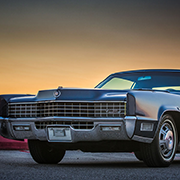 Cruising night with friends | Geralds 1958 Cadillac Eldorado Seville, 1967 Cadillac Deville,1967 Cadillac Eldorado, 1971 Lincoln Continental Mark III and 1978 Cadillac Eldorado Biarritz. 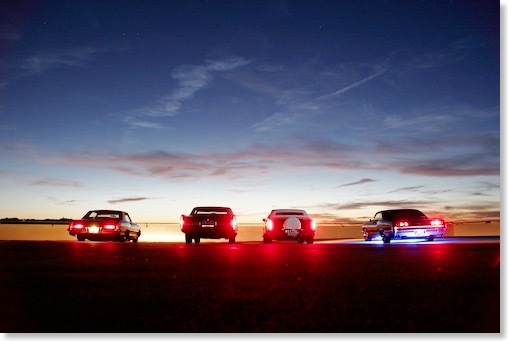 Tonight 3 friends and I had a nice cruising night as it was a really warm and perfect night. It also was the first cruise for my friend Tayfun who's 1981 Eldorado was finally finished and now is fully drive-able. 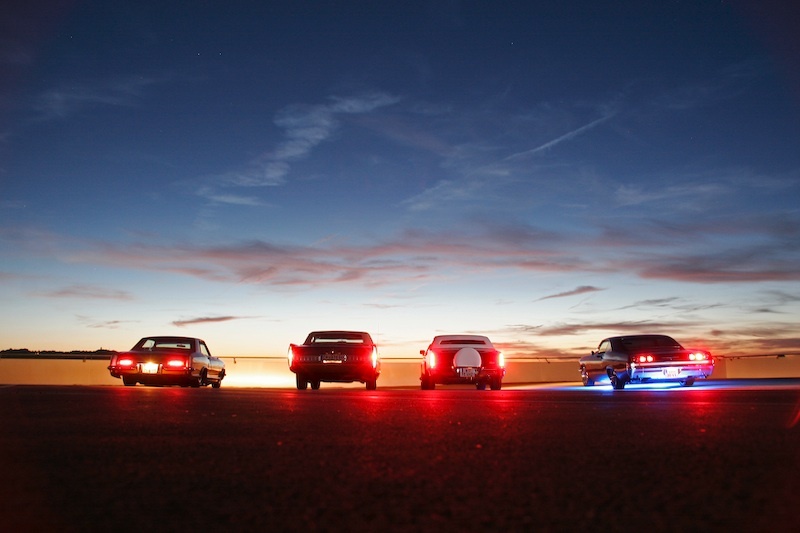 The other cars were Alex with his 63 Buick Riviera and Richard with his 65 Impala. I took the 67 for a spin.